I added some soap chips saved from previously made soap to this one. Some of them are green in colour. 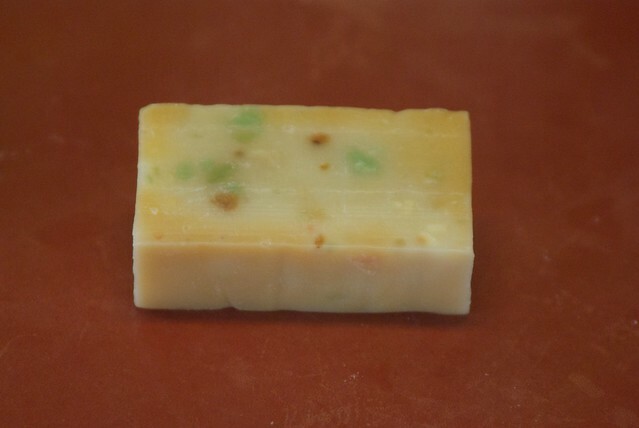 The scents in this one are tea tree, cedar and rosemary. All healing and clean smelling. Clean and Green Soap Bits of soap to add interest. 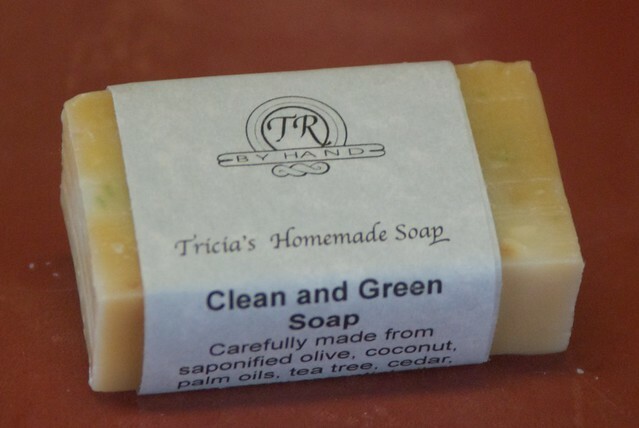 This entry was posted in Sales, Soap and tagged beauty, essential oils, greens, long lasting, mild, soap. Bookmark the permalink. Post a comment or leave a trackback: Trackback URL.